This Howto covers the installation of XenServer Express 5.0.0 and the creation of virtual machines with the XenCenter administrator console. 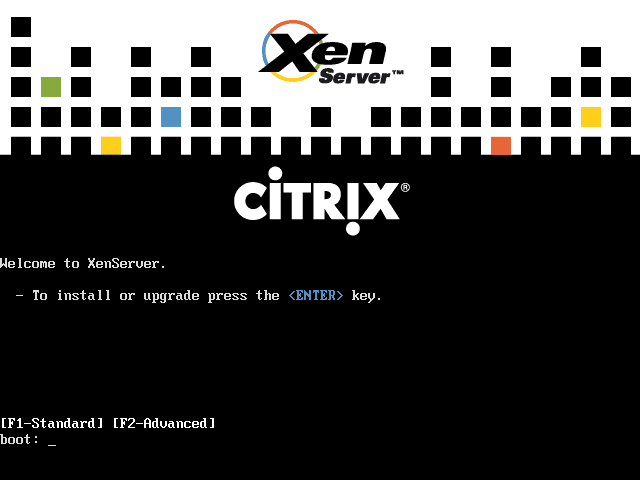 XenServer Express is the free virtualization platform from Citrix, the company behind the well known Xen virtualization engine. 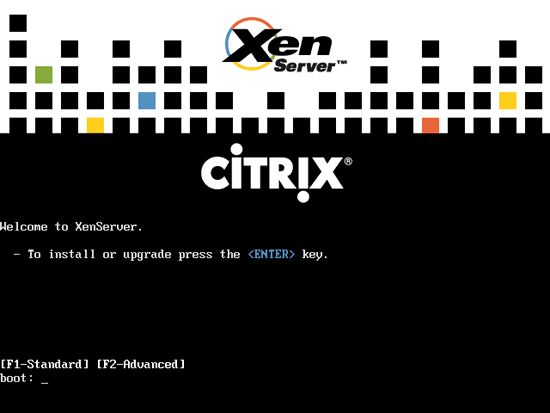 XenServer Express makes it easy to create, run and manage Xen virtual machines with the XenCenter administrator console. The XenServer Express installation CD contains a full Linux distribution which is customized to run XenServer Express. 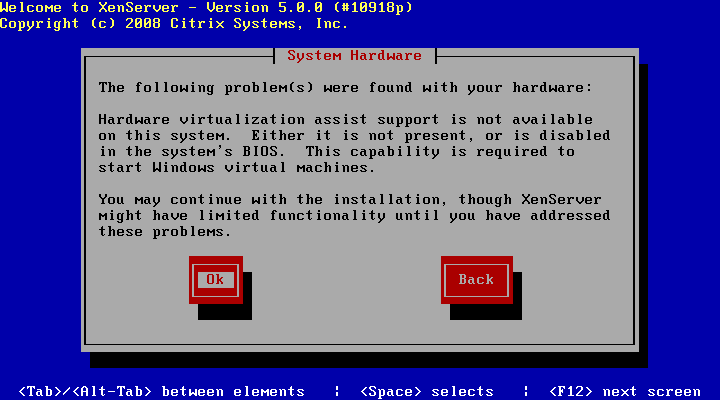 Take a look at the XenServer installation guide to find out if your system fulfills the minimum requirements. You must have a 64bit processor and at least 1GB RAM. 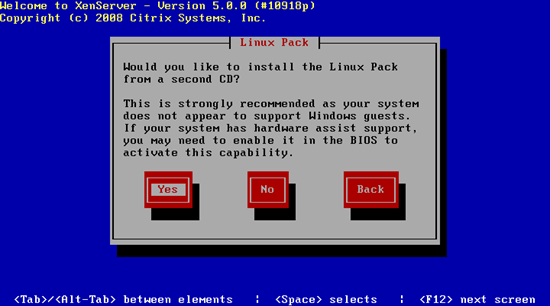 Support for hardware virtualization in the CPU is not required if you want to run Linux guests, but a must if you want to run Windows guests. 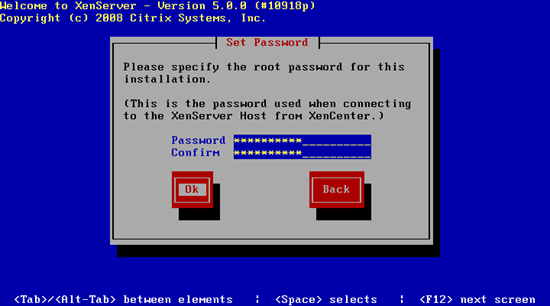 Visit http://www.xensource.com/products/xen_express/ and click on the Get started now -- Express Edition link to download XenServer Express 5.0.0. 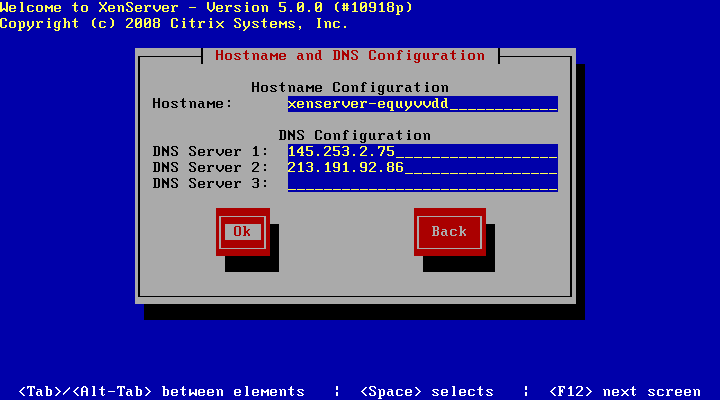 Follow the instructions and download the two ISO images XenServer-5.0.0-install-cd.iso (includes XenServer, XenCenter administration console installer) and XenServer-5.0.0-linux-cd.iso (includes templates and other tools required for support of Linux guests). Burn the ISO images on two CDs and boot from the XenServer-5.0.0-install-cd.iso CD (the installer will later on ask for the XenServer-5.0.0-linux-cd.iso CD). 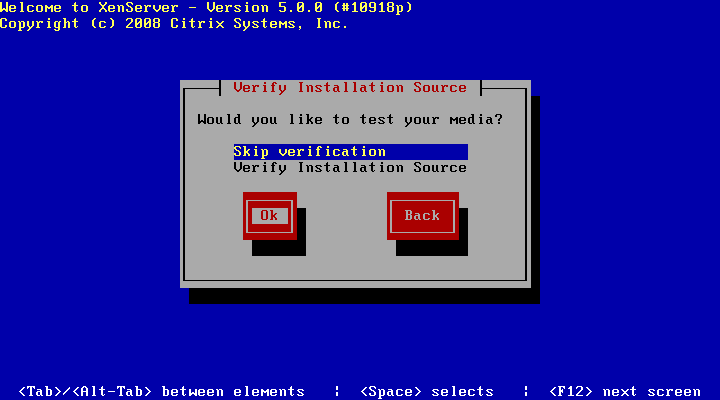 In case the server does not support the latest hardware virtualization techniques from Intel or AMD, you will get this screen. You will still be able to run various Linux distributions as virtual machines. If you want to run virtualized versions of Linux only, this is fine. But Windows virtualization won't work without hardware virtualization support. 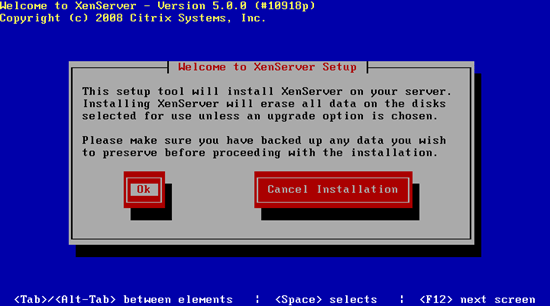 The guys over at 360is have released a great XenServer poster for administrators who sometimes need a memory refresher. Its freely downloadable in both standard and glitzy editions and should be a help to anyone new to XenServer. 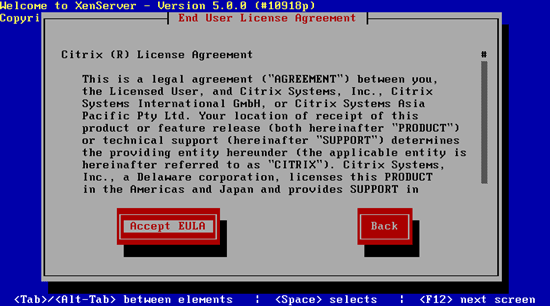 FYI, They have removed the Memory and VM limitations in Version 5 Express so the first sentence is not correct anymore. We’ve taken the brakes off of XenServer Express Edition by removing the virtual machine and memory limits from the industry’s most powerful, free virtualization technology. Download XenServer Express today and get started. Or download a 30-day trial of XenServer Enterprise Edition to test drive all of XenServer’s great new enterprise features. 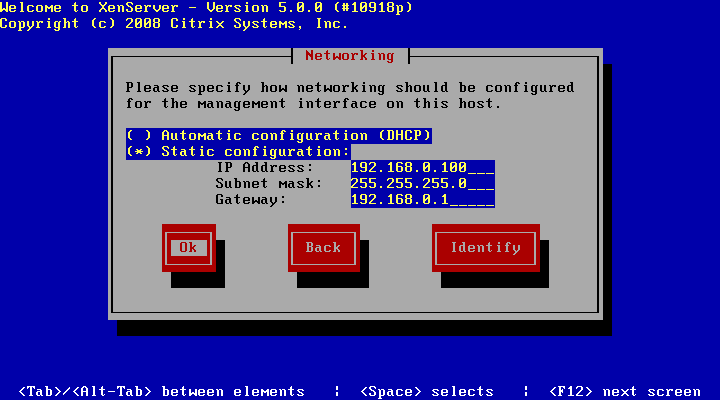 Actually, you can manage it from the console now with v5 (with v4, you are right, it required you to connect with xencenter to add/remove/edit vms), but with v5, you can do it straight from the server itself :). 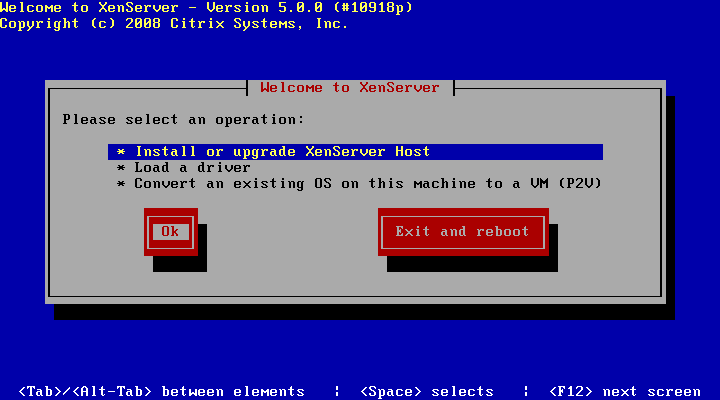 There are also some pre-installed hardware appliances now with XenServer (free or Enterprise) ready-configured, and a quick-start service for those short of time who need to get Xen into their infrastructure fast. 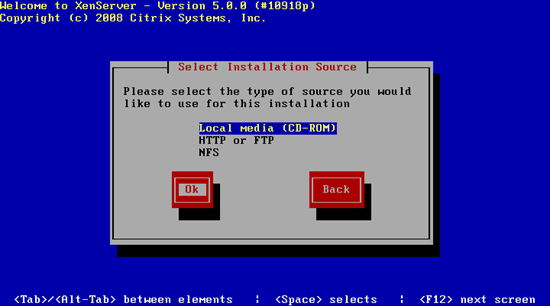 Anyone know where I can get some ready made templates for OS like Solaris, xBSD, and so on?